Valdir Cruz was born in Guarapuava, in the Southern State of Paraná, in 1954. He began his photography in 1983. 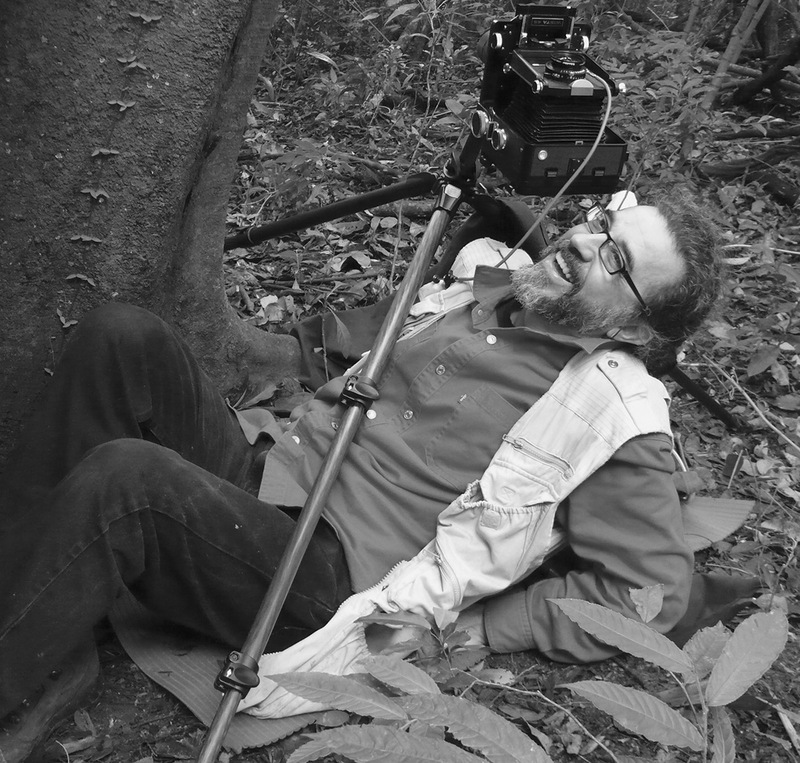 Although he has lived in the United States for more than thirty years, much of his work in photography has focused on the people and landscape of Brazil. From 1995-2000 he photographed Faces of the Rainforest, a project documenting the life of indigenous people in the Brazilian Rainforest, for which he was awarded a Guggenheim Fellowship in 1996. Since then he published eleven photography books. Cruz is represented in the permanent collections of the Museu de Arte de São Paulo (MASP), the Museum of Modern Art (MoMA) in New York City, the New York Public Library, Museum of Fine Arts in Houston, TX, and the Smithsonian Institution, Washington, DC, among others.